Amadeo Modigliani 1884- 1920. 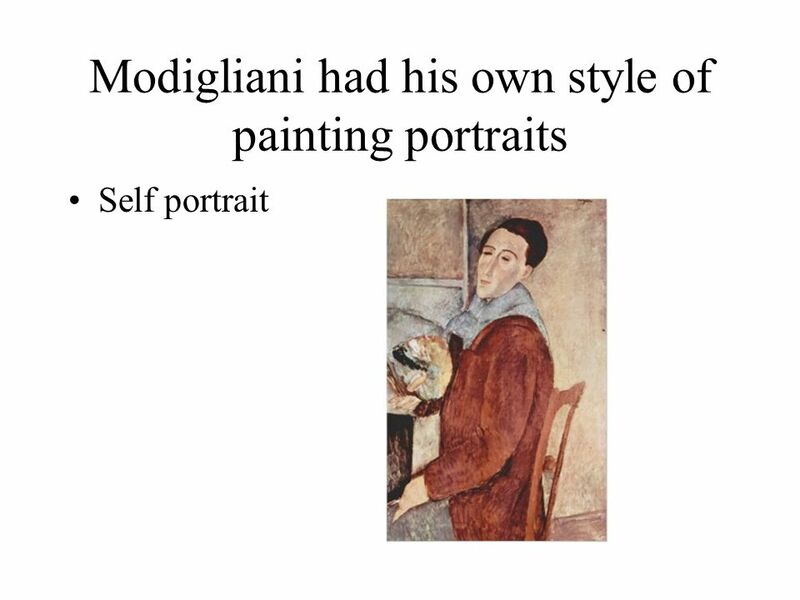 Modigliani had his own style of painting portraits Self portrait. 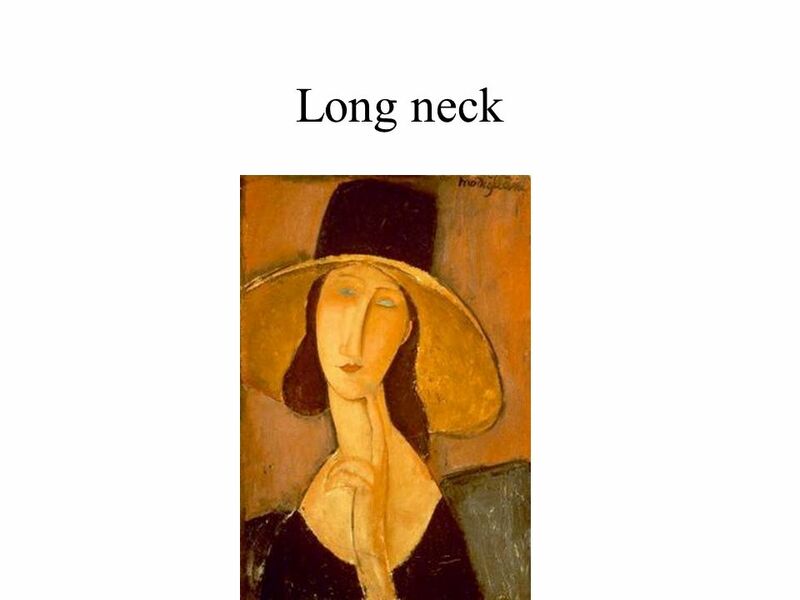 3 Modigliani Portrait of Jeanne Hebuterne Do you see: A long, thin neck? 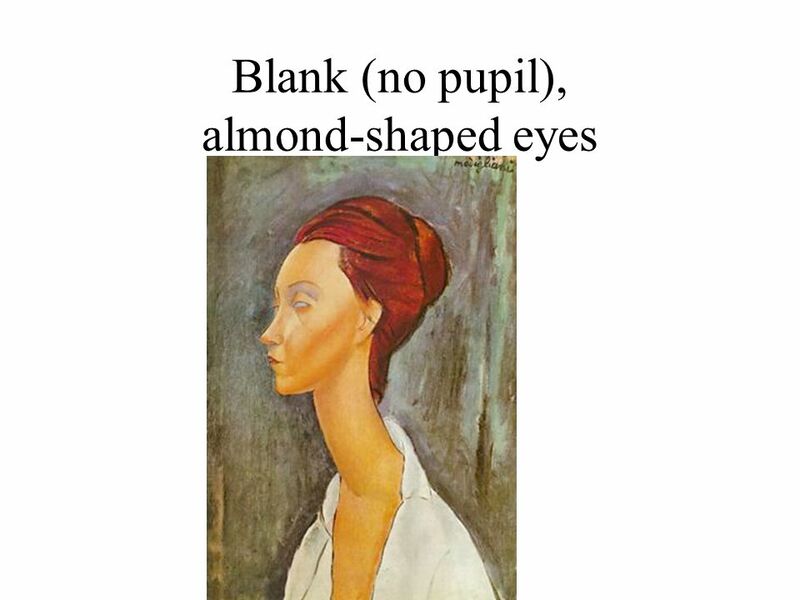 Blank, almond-shaped eyes? 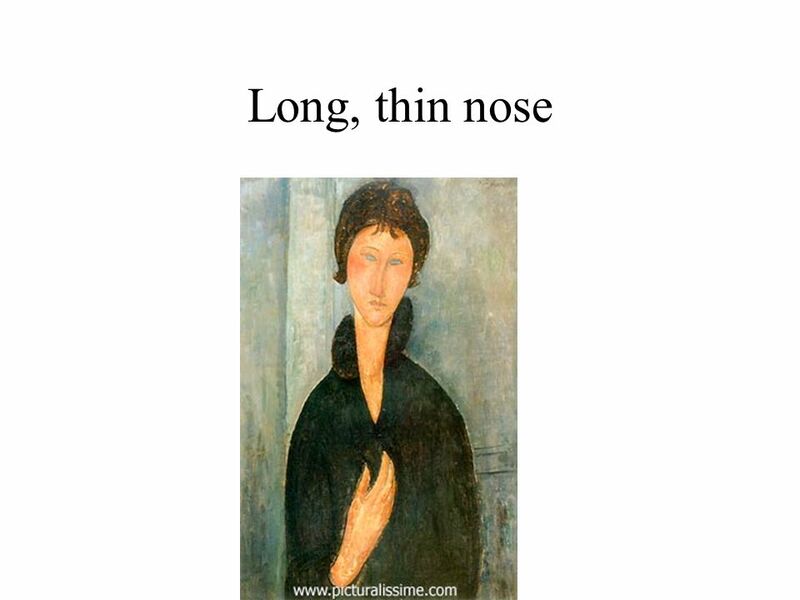 A long, thin nose? 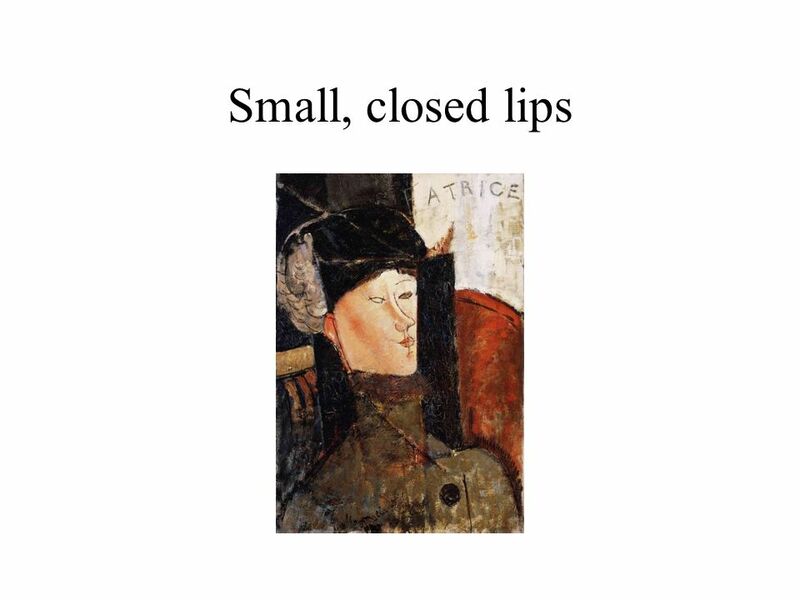 Small, closed lips? Oval head? Or Pointed chin? 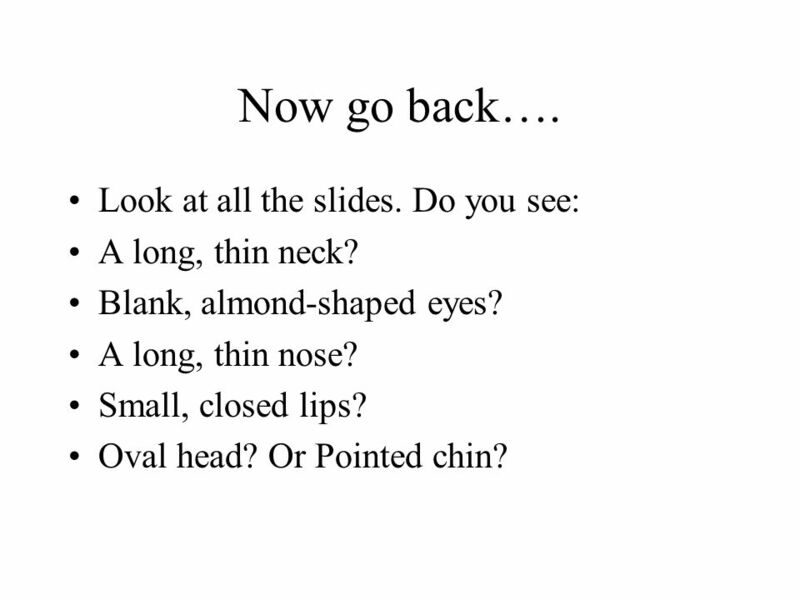 12 Now go back…. Look at all the slides. 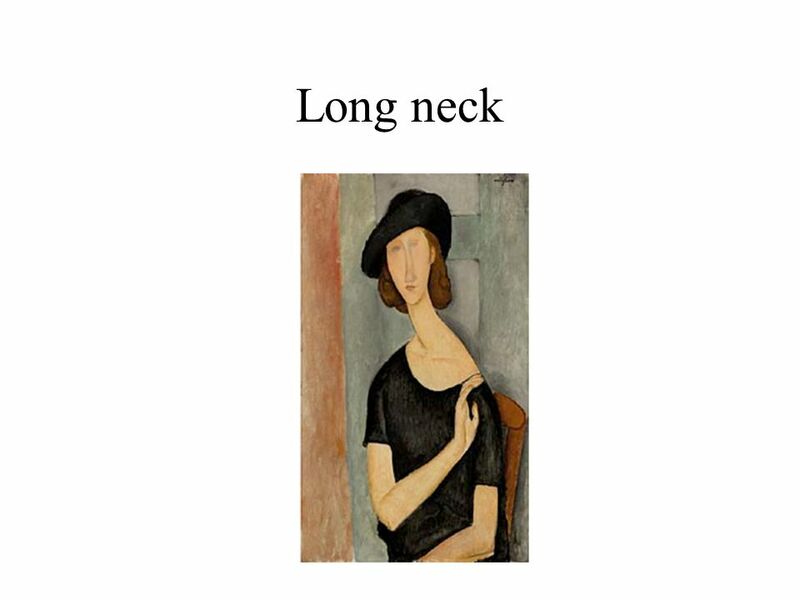 Do you see: A long, thin neck? 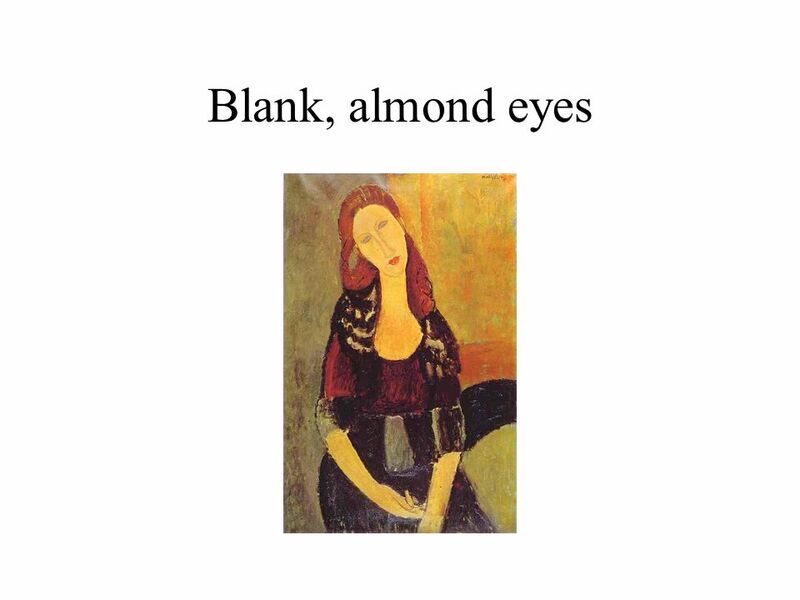 Blank, almond-shaped eyes? 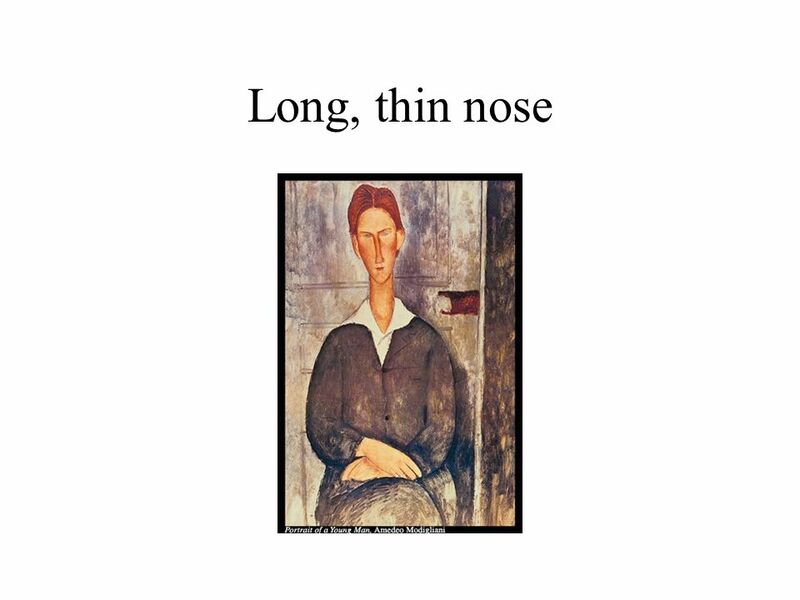 A long, thin nose? Small, closed lips? 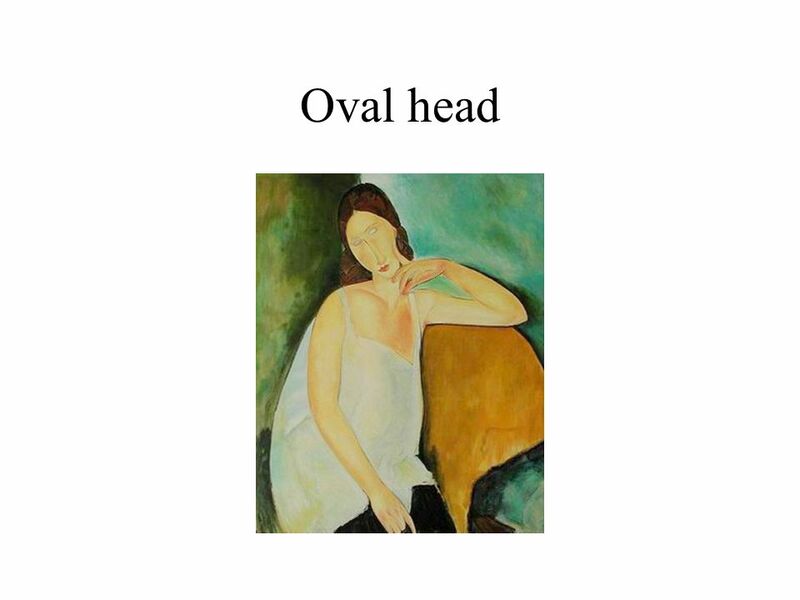 Oval head? Or Pointed chin? 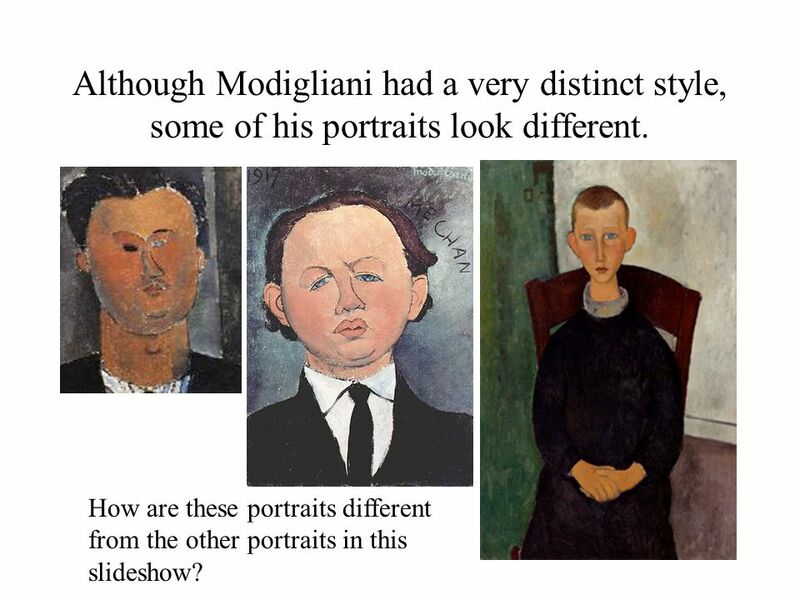 13 Although Modigliani had a very distinct style, some of his portraits look different. How are these portraits different from the other portraits in this slideshow? 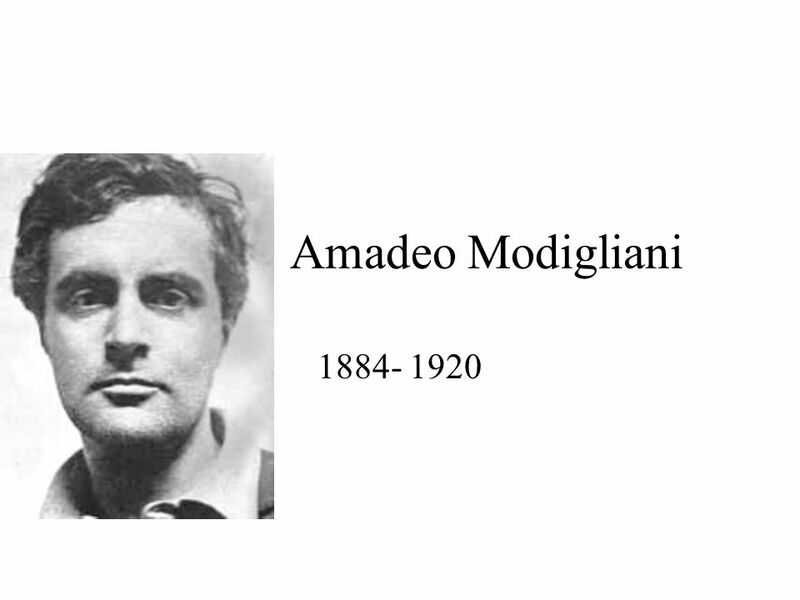 Download ppt "Amadeo Modigliani 1884- 1920. Modigliani had his own style of painting portraits Self portrait." Hi! We are the 5^ class of Fucini school in Castiglioncello, in Leghorn province. Mayan Beauty The Mayans had a sense of beauty that was quite different than that of modern Americans. Year 7 Scheme of Work Portraiture. Final Outcomes A pencil eye A biro eye A pencil nose A biro nose A pencil mouth A biro mouth A pencil or biro half. How to Draw Faces The following slide show will demonstrate in step by step instructions how to draw a face. Do not be disheartened if you do not get. Front view portraits: a beginning guide What to keep in mind when facing a scary blank page. Portraiture. Objectives- Unit 7 Demonstrate the step-by-step process of correctly drawing human facial proportions Draw the human face at several different. Portrait of a Woman. Date – Unkown Place – House VI Pompeii in the centre of the paved floor of a cubiculum Size – an emblema of 25.5 cm by 20.5. Golden Section and Fibonacci Numbers Optimum Design AME 60661,Spring 2009. Created by John Hoban, 2005 Draw the shape of the eye (like a football) Draw the Iris (a circle) Draw the Pupil (circle within a circle) Reflection. STEP 1 Drawing LIGHTLY, draw an oval. If you want to really live life on the edge, draw an egg shape with the larger part at the top. (You can also draw. Paint A Picasso This is a step by step guide to painting your own abstract portrait in the style of Pablo Picasso. Art with Grade 3! 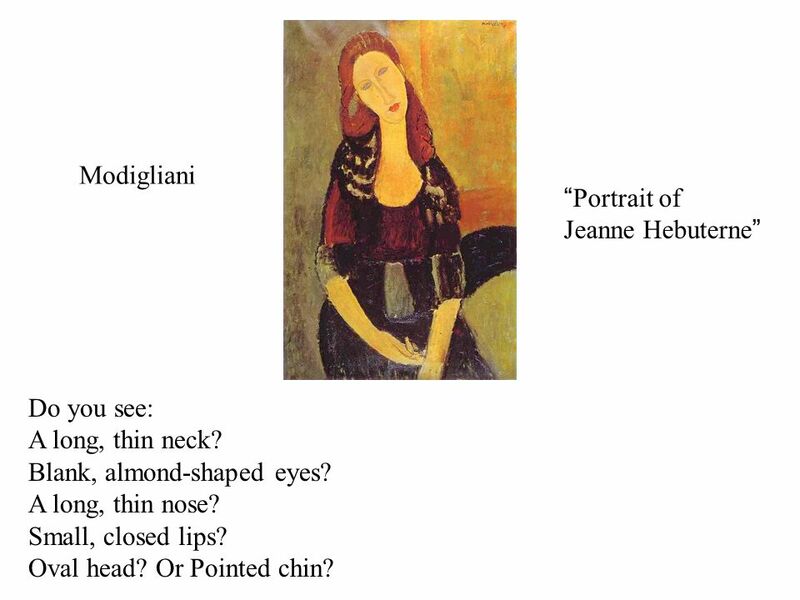 Mrs. Stoddart Looking at Art by… Modigliani. Similes & Metaphors Compare two things. Simile -Compares two things - Uses ‘like’ or ‘as’ _______________ is as ______________ as a _____________ _______________. Art and DT May 2012. How we normally see her Money Postage Stamps.